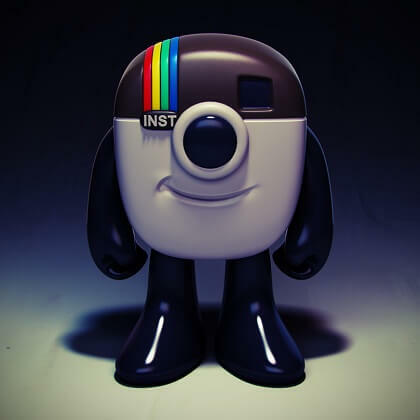 Gain 50,000 NEW Instagram likes with absolutely no work involved. 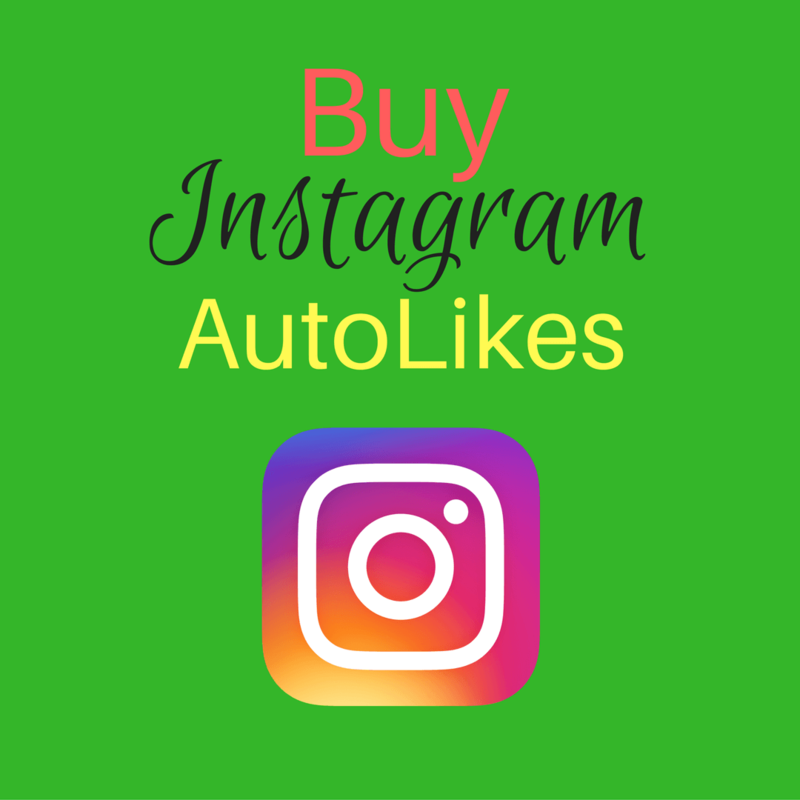 No one has time to comment and like images all day, so save time and buy likes in bulk. 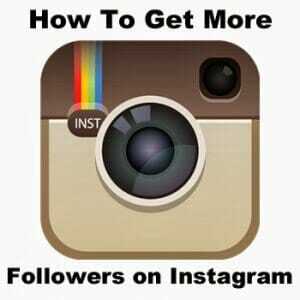 Please note: You may receive over 50,000 likes.